Wow, this year came and went so fast. I’m not sure if that’s a sign I’m getting older, but it seems like yesterday my family was chilling in Key West for Christmas….yet it was a whole year ago! As I look at my list of TEN of the most popular recipes from 2017, I’m always amazed at what you guys have googled, pinned, and shared on facebook. Not to mention the comments and emails from people who have tried the recipes!! So why don’t we get right to it. 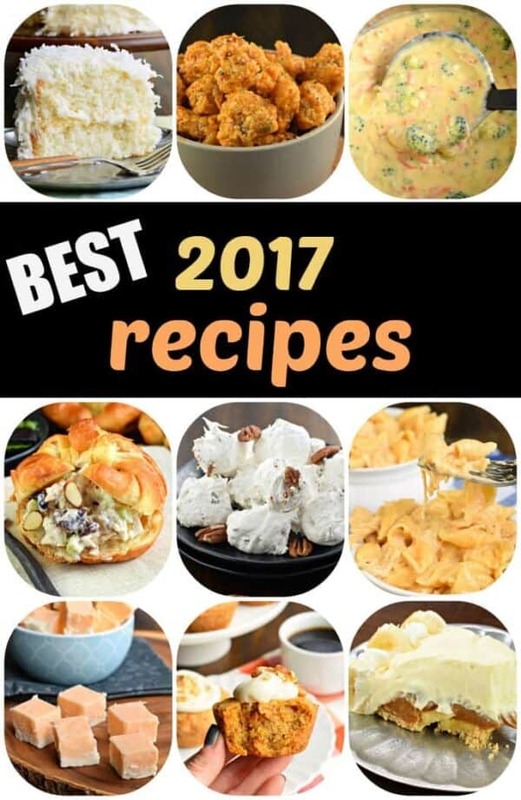 This list is the TOP TEN recipes created in 2017. Be sure to leave me a comment if you’ve tried any of these…and if you have suggestions for recipes you’d like to see in 2018! I’m always open to suggestions. 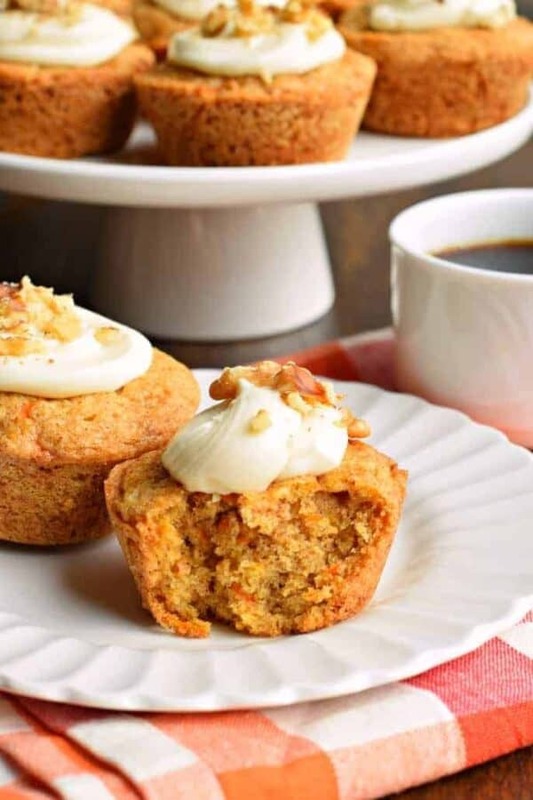 Not only are these great for breakfast, but the addition of frosting on top makes them a perfectly acceptable dessert. Don’t even try to tell me they are cupcakes, haha. I’m not listening. Also, if you love Carrot Cake recipe…be sure to try this Carrot Cake Cheesecake Cake from 2016. Reading the reviews, you’ll see everyone who makes it, loves it! 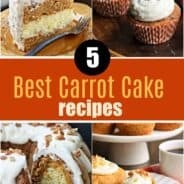 You’ll see my list of 5 favorite Carrot Cake recipes has this an several more recipes you’ll love! 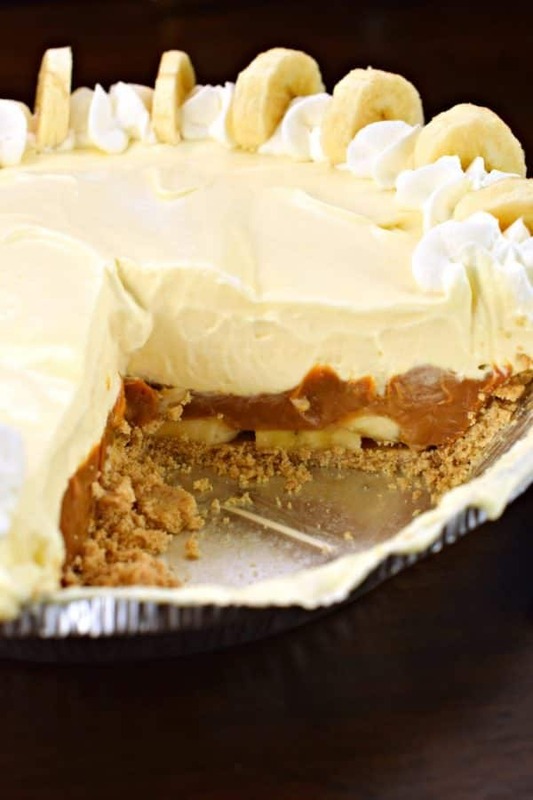 This Banana Cream Pie with it’s delicious layer of caramel came from the “Our Sweet Basil Kitchen” cookbook. There are so many delicious recipes in this cookbook, such as Deep Fried Peaches and Teriyaki Chicken Bake. YUM. If you love homecooked meals with a slightly southern mix, this is the cookbook for you. Or…just make this awesome pie. This creamy, hearty dish is a spin off my favorite Beef Enchilada Mac and Cheese. It’s an easy meal to serve up with a salad or chips and salsa. Comes together in under 30 minutes too, which makes it a perfect weeknight meal! Truly, this is one of the best fudge recipes on my website. And if you check HERE, you’ll see how many I have. Making the best fudge has become a goal of mine, have you tried any of my candy and/or fudge recipes? 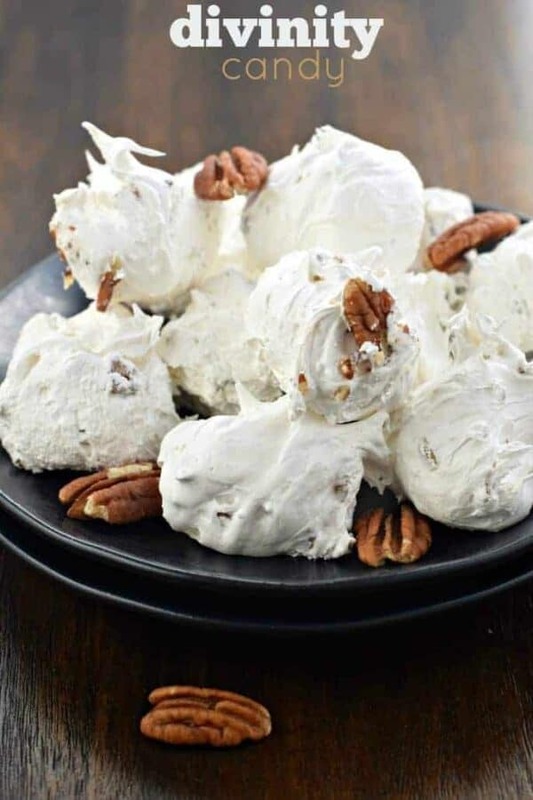 If so, I think you might like this Cinnamon Fudge or Divinity Candy as well. 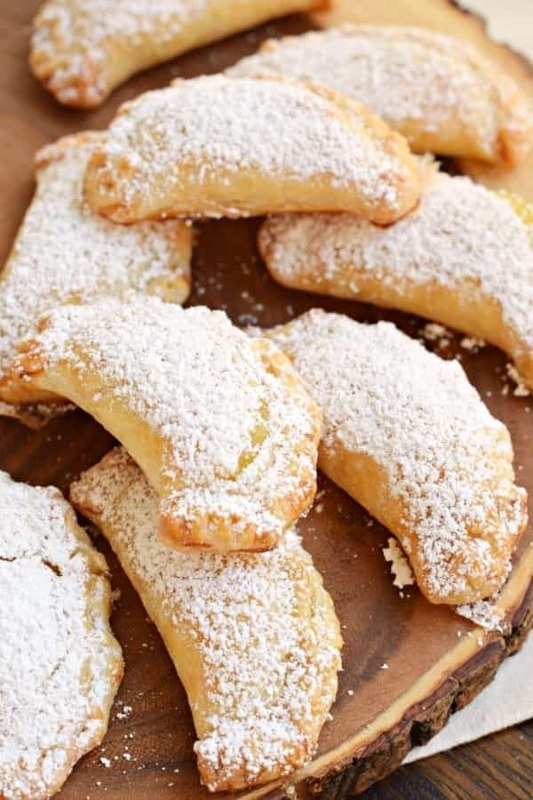 You’ll love these delicious, baked hand pies made with Lemon filling (you can make your own homemade Lemon Curd too). This year, hand pies seemed to be all the rage on my pinterest page, as these Peach Hand Pies and these Apple Hand Pies were crazy popular. If you check my website, you’ll see I have plenty more flavors too! This was a fun recipe to tackle. Prior to making it, I had never even tasted it. I instantly fell in love. And for those of you who may wonder, it tastes like a cross between fudge and taffy, with a tad marshmallow too. So so irresistible. Thanks to all of you readers who frequently requested this one, it finally happened 🙂 Be sure to put in requests for 2018! This cake became popular quite fast! And with good reason. It’s from scratch and tastes absolutely divine. So if you are, or know of, a coconut lover…make this one ASAP. And be sure to follow me on Instagram and tag me in the photo of your creation! Oh how I love this recipe. And it may just be the sauce that has me swooning with love, but this is one of our favorite dishes, and I’m so glad it was a hit with all of you too! 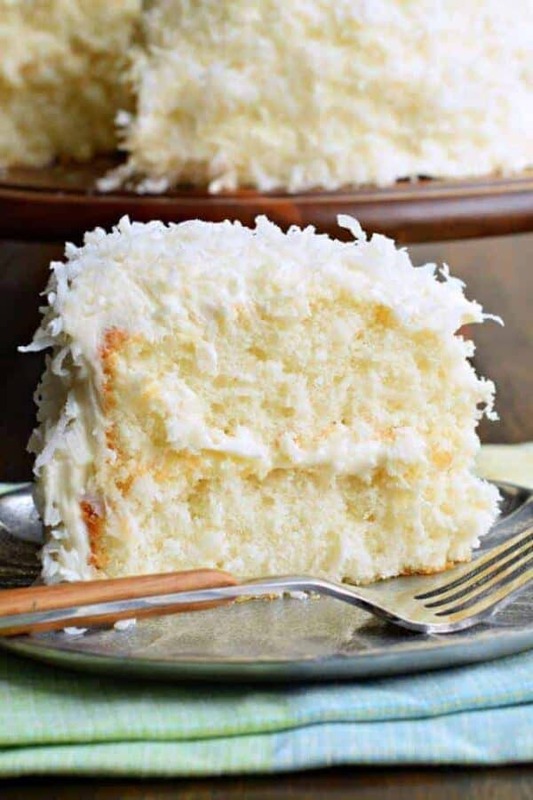 It made the number 2 spot, out ranking the coconut cake by nearly double! So thank you! 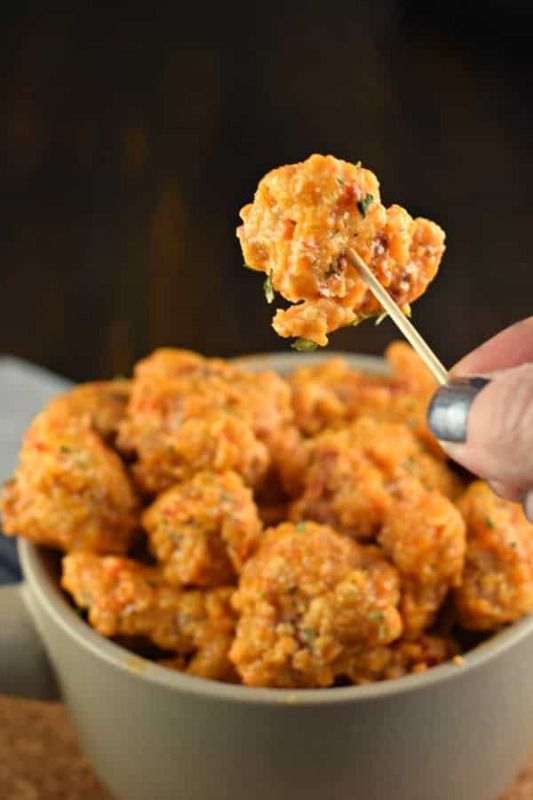 Be sure to check out the sister recipe for this….Bang Bang Shrimp! 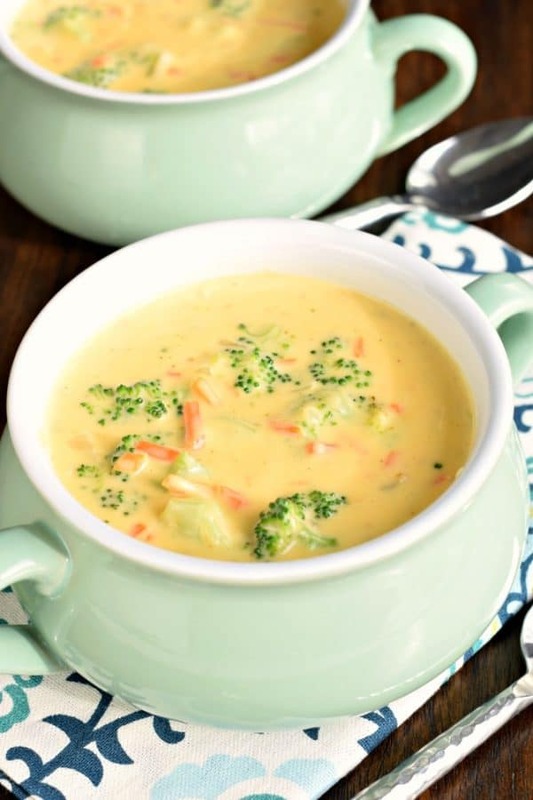 This beautiful bowl of soup was shared over 100K times on Pinterest in the first month of posting it on my site. Since then it’s reached over 320K pins, with hundreds of people tagging me in facebook posts, instagrams, and tweets sharing your pictures and love for this recipe! It’s a quick and easy soup that can be made on the stovetop in under 30 minutes. And it’s loved by both kids and adults! Have you tried it yet? 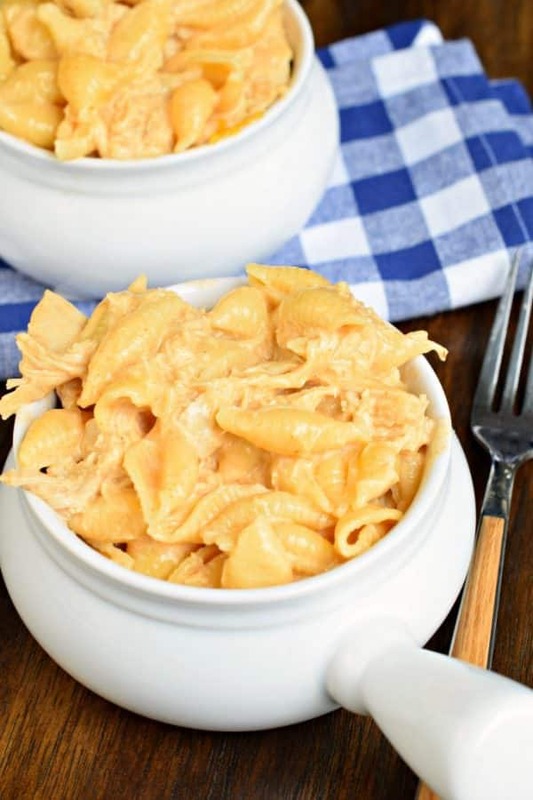 I should also suggest this Copycat Panera Mac and Cheese recipe from 2014, which remains in my all-time top ten as well, and it’s been pinned over a million times (YES ONE MILLION). 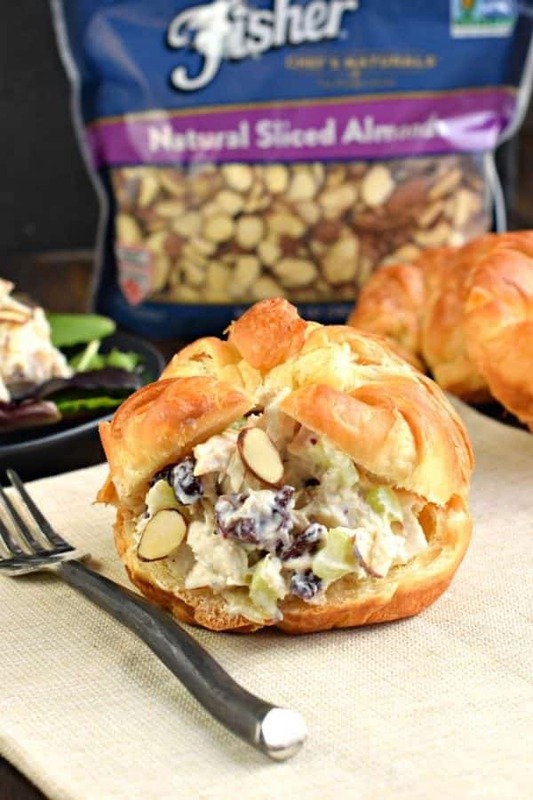 It’s delicious and perfect for weeknight dinners as well. One million times over, thank you. I’ve said it before, but I’ll say it again. I am so grateful for all of you who follow my website, whether it be by social media or have an email subscription. 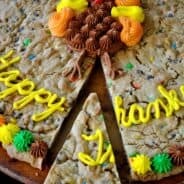 I’d love to hear what YOUR favorite Shugary Sweets recipe was (is?)! And, please, be social. Leave me comments, send me emails, comment on my social media. The more I know about YOU, the better I can provide recipes you may love. Thank you! You’re my go-to site for all things candy. Want cinnamon…something? Look on shugarysweets. 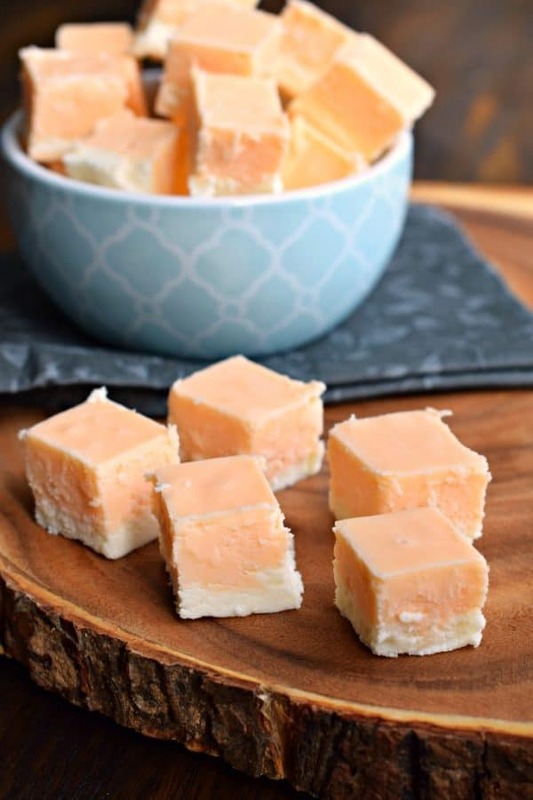 Dying for butterscotch fudge? Shugary sweets will have it, I know. I’m getting all fixed up to make your divinity right now! Happy New Year, and may it be filled with sweetness! 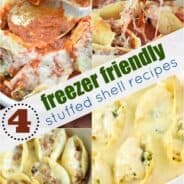 This is an interesting recipe blog and there mentioned stuff are looking so tasty. in this time to play a most addictive mahjong homepage and select the game level.